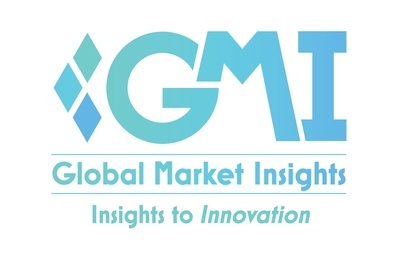 Personal Protective Equipment Market to Hit $70 Bn by 2024: Global Market Insights, Inc. Personal Protective Equipment (PPE) Market is forecast to cross USD 70 billion by 2024; according to a new research report by Global Market Insights, Inc. Personal protective equipment is used to protect body from infection, injury, and accidental hazards along with workplace safety to the employees. It includes protective helmets, clothing, goggles, gloves, respiratory protection, and footwear. The equipment protects wearer from electrical, physical, biohazards, chemical, heat and airborne particulate matter. Growing investments in PPE equipment in maintaining industrial and worker's safety along with availability of diverse product range is likely to favor PPE industry growth. Favorable regulations led by OSHA regarding occupational safety to control hazards effectively at its source to protect employees. PPE equipment minimize exposure to variety of hazards. OSHA is responsible to maintain improved and safe working conditions for workers mainly in areas of potential hazards and design standards and regulations which actively involves worker's safety across various industries. Increasing awareness regarding worker's safety along with various manufacturers providing proper fitting equipment in compliance with regulatory norms may have positive influence on personal protective equipment industry growth.